Turbo Blanket ? Who uses one? Wondering if anyone is running a turbo blanket(S) on their v12 TT? Not me - I wouldn't want to risk cracking the turbos, but I am going to put a heat shield between the turbo and the charge air pipe from the compressor to the intercooler. I am not trying to persuade you in any way, simply providing my real world experience with blankets. I have not had the chance to do the SL. However, I've always tried to add blankets to my turbocharged applications when I could. I have operated several different types of vehicles with blankets, some vehicles in excess of 10 years and 200,000 miles without any negative side effects. In my experience, I have always gained better throttle response, lower under-hood temps, and in some cases, lower EGTs. IMO, the only drawback to blankets on a high-use vehicle is the blanket breaks down after about 60,000 miles. Recently, in search of a longer lasting blanket, I have switched to DEI's Titanium blankets on two vehicles. So far, they have 25k miles without any issues. Sorry, forgot to attach this. Attached is a good engineering expriment performed by UT Austin. The results mimic my real-world experience. Most notably, the tip-in throttle response changes. Yeah, I read that paper earlier today. Interesting (though the EGT was slightly increased). I'm not aware of anyone using them on the V12, nor of any problems, but when I investigated thermal blankets a few years ago (for various reasons, not just turbos) I came across some instances where people had cracked turbine castings through over-heating. The V12TT engine compartment is definitely too hot, but my inclination would have been to use metal shields instead of blankets. More power and quicker response are always worth having, but I'd like to hear about more real-world experience. Do the serious tuners like Alpha use turbo blankets? Do Borg Warner and the like recommend for or against using them? Any ideas? The paper was good. Reminds me of my days as an undergrad snooping around the graduate lab trying to get help from the graduate students with heat transfer and fluids problems. On my diesel engines, I also notice a slight higher EGT upon tip-in. However, during a consistent pull up a grade for several miles, the EGTs are slightly lower overall with a turbo blanket. As mentioned before, the most significant gain is tip-in response. your concerns on cracking I have never experienced. I have had seven vehicles over the years with blankets: 3 cars, 2 light duty diesel trucks, 2 heavy duty 15 liter semis; no problems ever. The semis just wear out the blankets from mileage every couple years. I think the science is there. Why we don't see it, I believe is non-scientific reason. Last edited by PrecisionEngine; 01-23-2018 at 03:24 PM. I noticed you are in Chicago too....what burb? Last edited by PrecisionEngine; 01-23-2018 at 06:32 PM. I hear ya... they don't make a specific blanket for the m275. Thus, i figured that maybe they were not aware of the similarities between the M275's chargers and other platforms. Take pics and let us know how they fit! 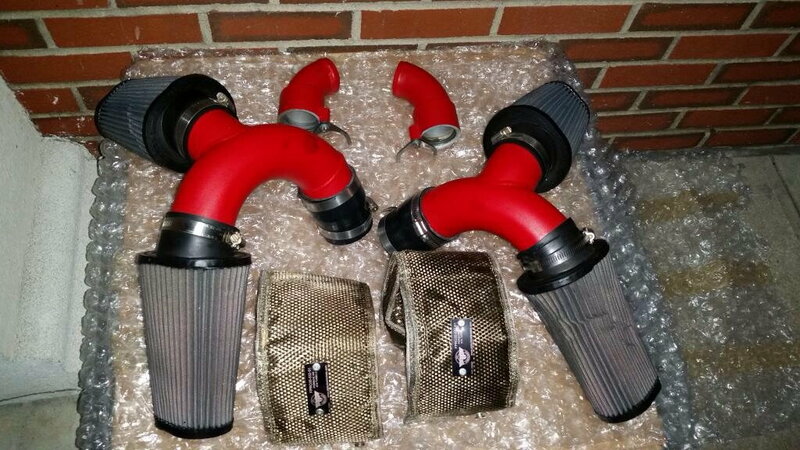 They are different than our 996 turbo blankets.If you want something as close as possible to work, you can go with either our T25/T28 Turbo Blanket or our flat-style Subaru Turbo Blanket that can also be used on smaller framed turbos with complex shapes.T25/T28 Turbo Blanket: https://www.ptpturboblankets.com/col...o-blanket-lavaSubaru Turbo Blanket: https://www.ptpturboblankets.com/col...turbo-blanketsThey will not fit perfect, but they will cover up the exhaust housing enough so that you can see the benefits from the turbo blanket. good deal. See if they'll let you return them if you don't like the way they fit. I personally wouldnt bother with the subaru style. Not enough coverage imo. with the SL we mostly looking for heat reduction. You'd benefit more from a hat style blanket. 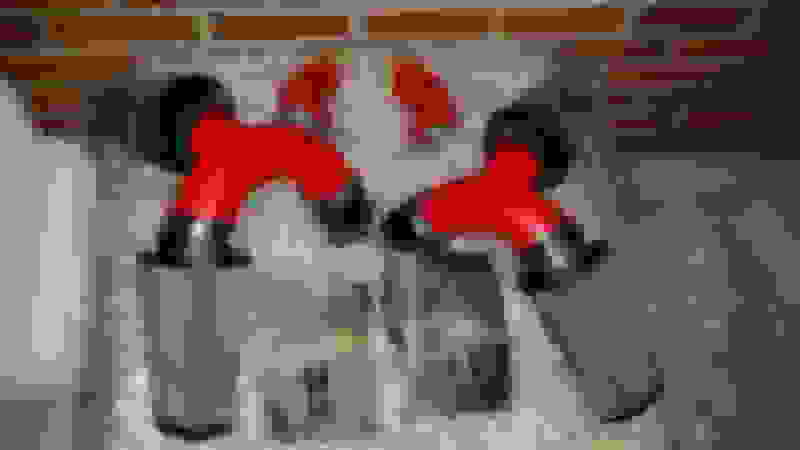 Last edited by PrecisionEngine; 01-23-2018 at 10:14 PM. looking forward to it. Which ones did you end up going with? That's a shame. I haven't looked down there since I hung my downpipes, I could've sworn there was more space. Quick Reply: Turbo Blanket ? Who uses one?